- Some firmware was not loaded properly in last version. - Now you can select your own DA if required. - Now you can select AUTH file if required by device. - Removed all old Flashing Methods. - Now you don not need to select any flashing method. -- This method is for Old CPU Phones like MT6577, MT6580, MT6582 etc. -- This method is for New CPU Phones like MT6735, MT6737, MT6755 etc. -- This method is to repair IMEI in Flash / Boot Mode. -- It will auto select IMEI Algo used. -- This method is also same, just will force to use New Algo. -- This method will force to use HTC Alog. - You can backup NVRAM of any device to restore later. - Backup will be automatically saved in NVRAM folder inside UltimateMTK folder. - You can restore NVRAM Backup made with Backup Option. - You can fix formatted phones using these backup. - Useful in case auto switching does not work as expected. - You can reboot to factory mode to use Clear eMMC option like to format data after using Boot Mode IMEI Repair option. - It will boot your phone into Fastboot Mode. May be useful in some cases. 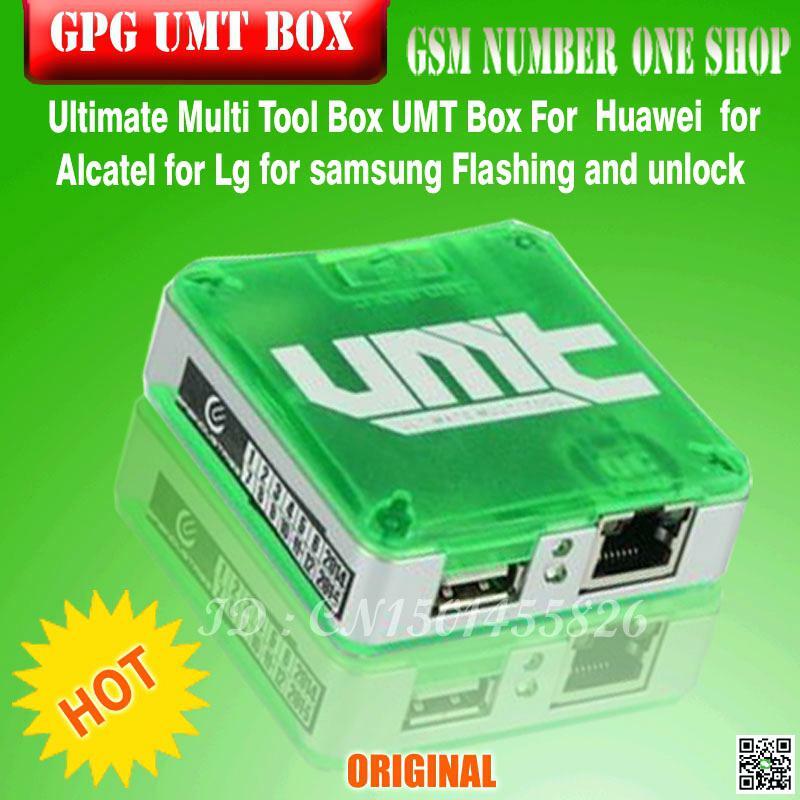 -Download UMTv2 / UMTPro - Ultimate MTK v1.4 Update Setup File.